For those that haven’t negotiated a short sale with a bankruptcy, it takes a bit of finesse. However, we’ve done several short sales either parallel to a chapter 13 (with court approval) or post chapter 7. 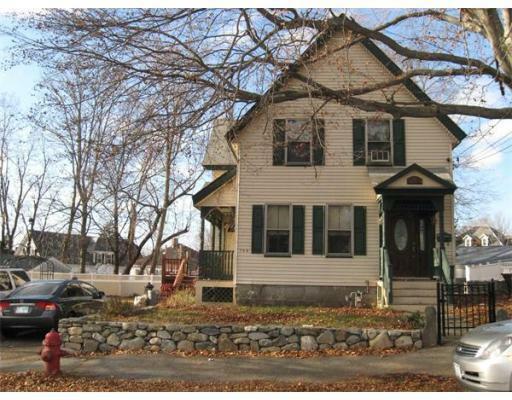 This Short Sale in Lowell, was even a bit tougher considering it had two additional liens that were NOT cleared in the bankruptcy. After sheer endurance and an entire team working together, we finally accomplished quite a feat. I have to give a big shout out to Chris O’Shea the listing agent from AA Premier Properties, and of course Liz Brown in our office for chasing the Bankruptcy attorney and lenders. We’ve been very lucky. This is another example of GREAT SUCCESS and patience paying off for our amazing team of Realtors, lawyers, and short sale negotiators. Thanks gang. This entry was posted on September 15, 2012 at 12:07 pm. You can follow any responses to this entry through the RSS 2.0 feed. You can leave a response, or trackback from your own site.